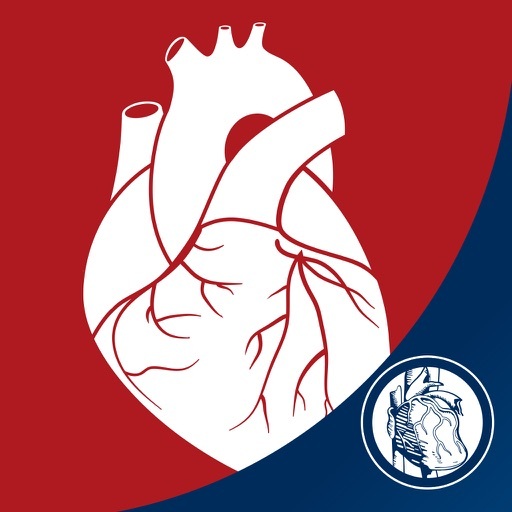 The American College of Cardiology’s CardioSmart Heart Explorer app is designed to enhance the clinician/patient relationship at the point of care. 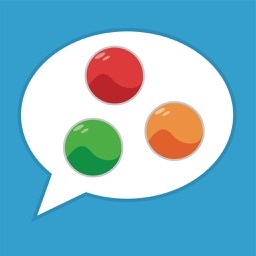 This app is compatible with both the iPhone and iPad. 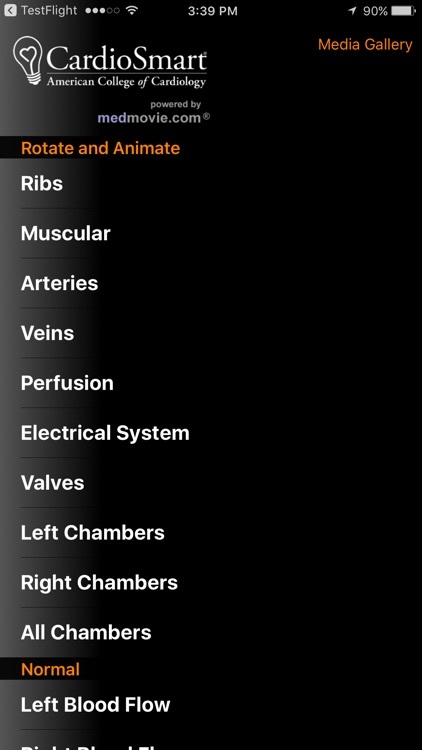 A login is no longer required to use CardioSmart Heart Explorer. 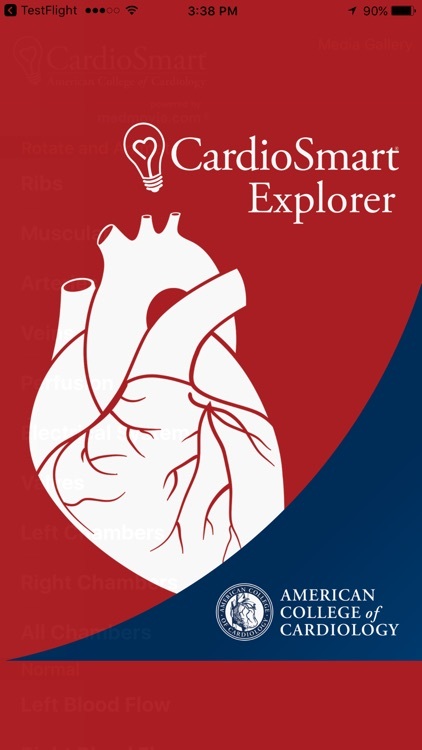 All existing users of “CardioSmart Heart Explorer for Everyone” can start using the CardioSmart Heart Explorer today. - With CardioSmart Heart Explorer, you can review and discuss common heart problems and treatment options with your patients and their caregivers. 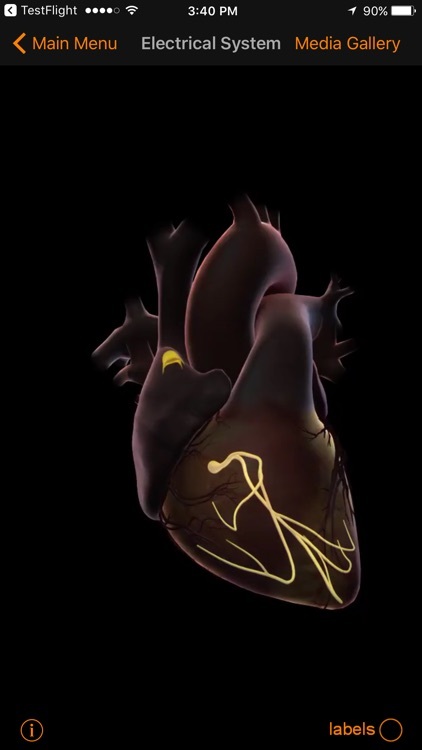 The app’s high-resolution cardiac graphics and animation have been optimized for the iPad, and are also available for iPhone and iPod touch. 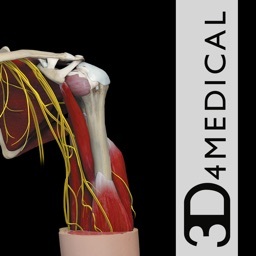 - From the main menu, quickly explore the structure of an animated 3-D beating heart by swiping up or down through 9 basic layers of rotatable cardiac anatomy. 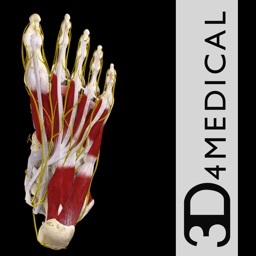 Drag from left to right to rotate each image from an anterior to posterior view. Double-tap to return each image to the anterior beating, view. 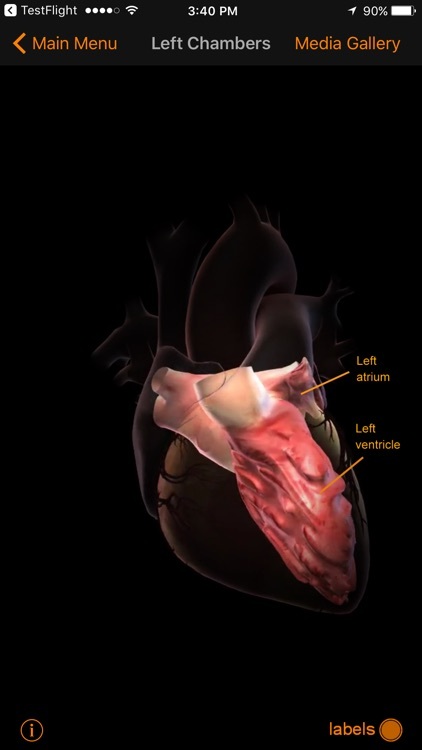 - Also from the main menu, additional layers of anterior and cross-sectional cardiac views are readily available to swipe through to highlight normal and pathological functions in easy-to-understand, high-resolution, 3-D and 2-D graphics. 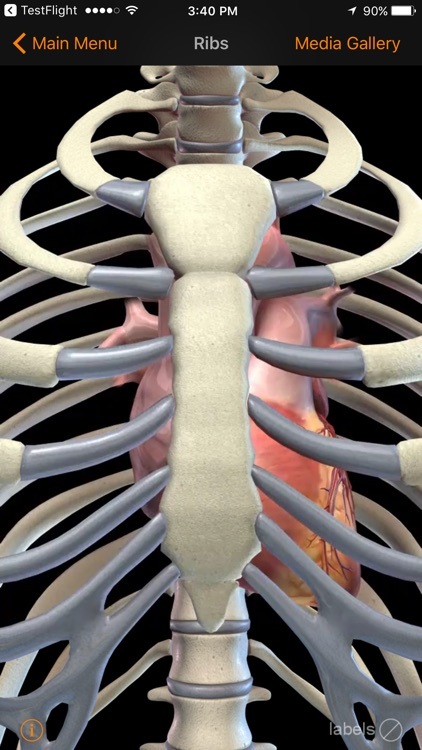 - Choose additional cardiac patient education animations and interactive media from within the media gallery. 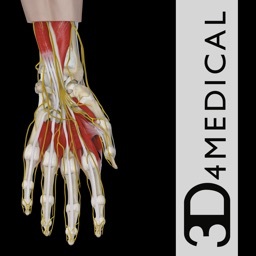 A scrollable list of helpful explanatory animations and interactive displays are accessible via the media gallery button. Future versions of the app will allow customization of this list through online downloads of additional media. - Access a “Send Feedback” link by clicking the bottom right info button. 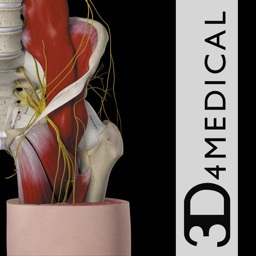 Disclaimer: THIS APP IS FOR EVALUATION ONLY AND SHOULD NOT BE USED FOR CLINICAL PURPOSES AND ALL SUPPORT IS PROVIDED ON AN AS-IS, AS-AVAILABLE BASIS.